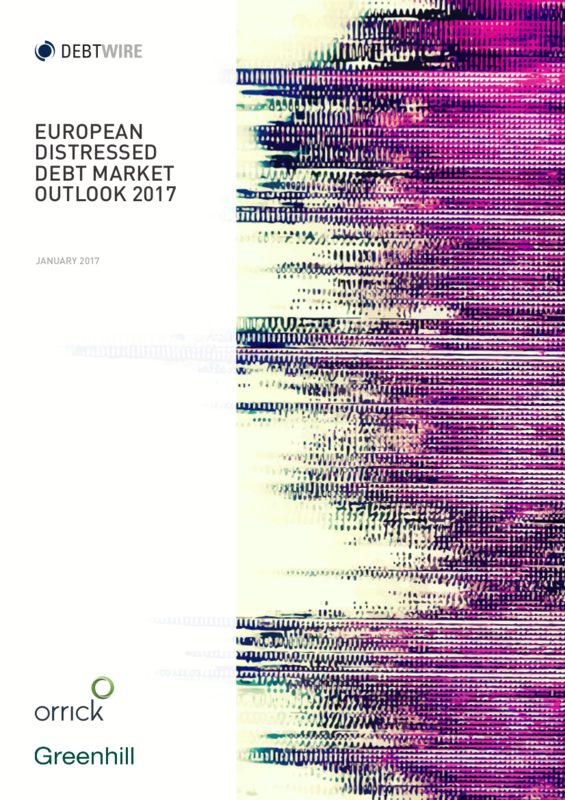 The majority of survey respondents expect the volume of European restructurings to hit its next peak in 2017, according to Debtwire Europe’s 13th European Distressed Debt Market Outlook, produced in association with Greenhill and Orrick. With Trump and Brexit both confounding pollsters against all odds, investors are a lot more wary over further geopolitical shocks as several looming key European elections pose potential pitfalls this year. After many false dawns, 2017 may see interest rates come off their multi-year lows, which would also push some tottering credits into workouts. 73% of distressed investors predict the volume of European restructurings will hit its next peak in 2017. And this assessment is shared by 48% of private equity respondents. Interest rate rises (22%), geopolitical conflict (21%) and Brexit (16%) are viewed as the most important macroeconomic factors driving European restructurings in 2017. Respondents are fairly pessimistic over Brexit, with a majority expecting a recession this year and many funds planning to scale back investments in the UK. However private equity respondents are more bullish and aim to take advantage of any downturn. On a more positive note, 58% of distressed and 54% of PE investors have no intention of relocating outside the UK, while only a handful are considering reducing their headcount. As in last year’s study, Southern Europe is seen as the region most likely to drive European restructurings in 2017, according to 68% of distressed investors surveyed. The energy (89%), financial services (85%) and infrastructure (83%) sectors are expected to offer the highest number of restructuring opportunities in 2017. For the report, Debtwire canvassed the opinions of 80 hedge fund managers, long-only investors and prop desk traders as well as 50 private equity investors in Europe on their expectations for the European distressed debt market in 2017 and beyond. For the report, Debtwire canvassed the opinions of 80 hedge fund managers, long-only investors and prop desk traders as well as 50 private equity investors in Europe on their expectations for the European distressed debt market in 2017 and beyond.